Have you cooked your fair share of comfort, stick-to-your ribs food this winter? 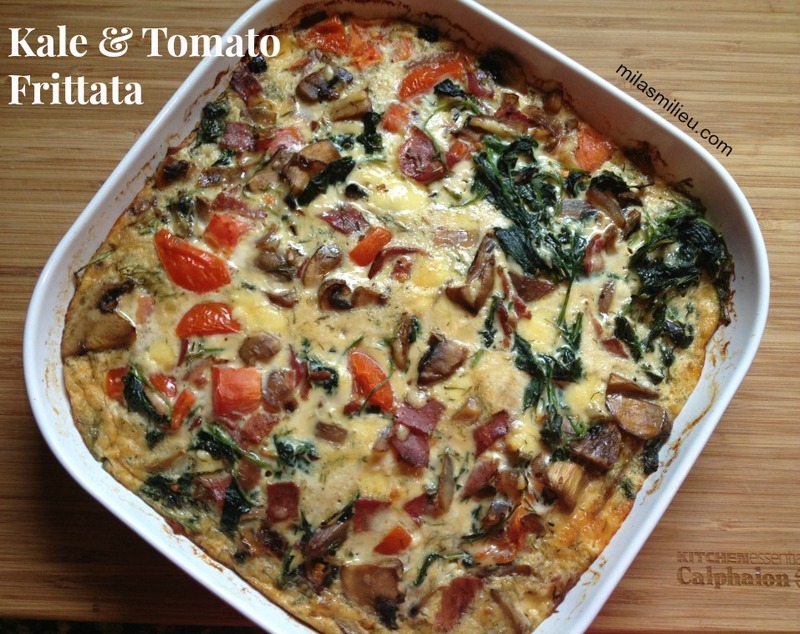 Are you thinking to making something light and quick for a change? I have a simple dinner (or lunch) recipe that is full of flavor but takes minutes to put together. Though light, it will warm you up — it is still winter out there last time I checked! Using rotisserie chicken and your favorite store-bought bleu cheese dressing means dinner will be ready in less time than it takes the kids to chop up some celery sticks to go on the side. Or feel free to use your own bleu cheese dressing (recipe follows) and leftover cooked chicken breast (from your freezer stash?) in these wraps. 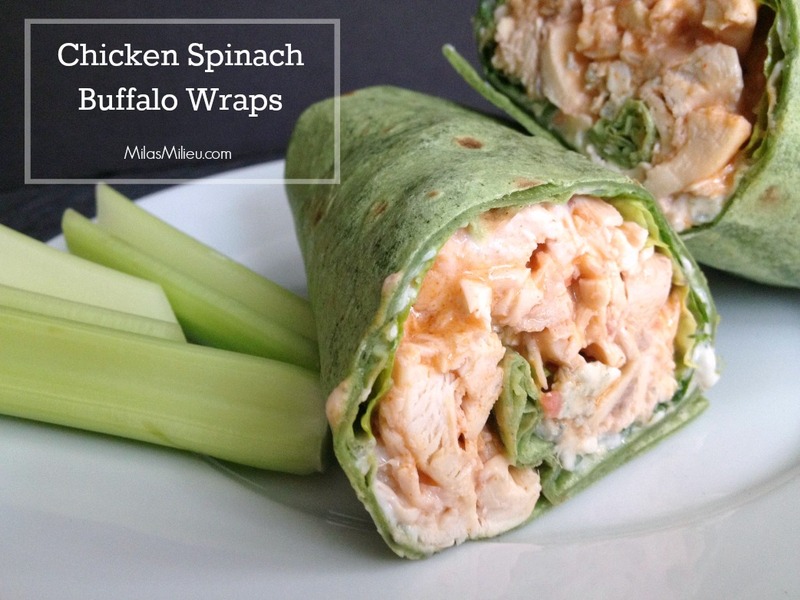 Either way, spinach chicken buffalo wraps are juicy, tangy and slightly spicy. It was hard to eat just one! 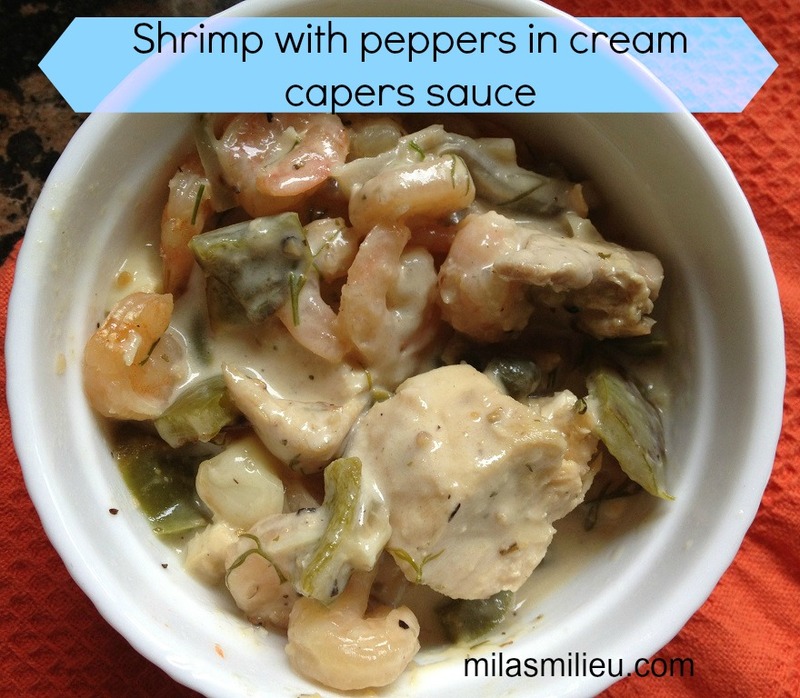 A *picky eater* tip: leave a portion of the chicken undressed, or mix it with their favorite dressing. Skip the bleu cheese on the wrap. 1. Mix the chicken with the buffalo dressing in a bowl. 2. Heat the wraps on a preheated skillet for about 2 minutes per side until pliable. 3. Spread each wrap with 1 tablespoon blue cheese dressing, layer spinach or lettuce leaves and place 1/4 cup chicken mixture in the center of the wrap. Sprinkle with bleu cheese crumbles if desired. Wrap tightly, cut in half. 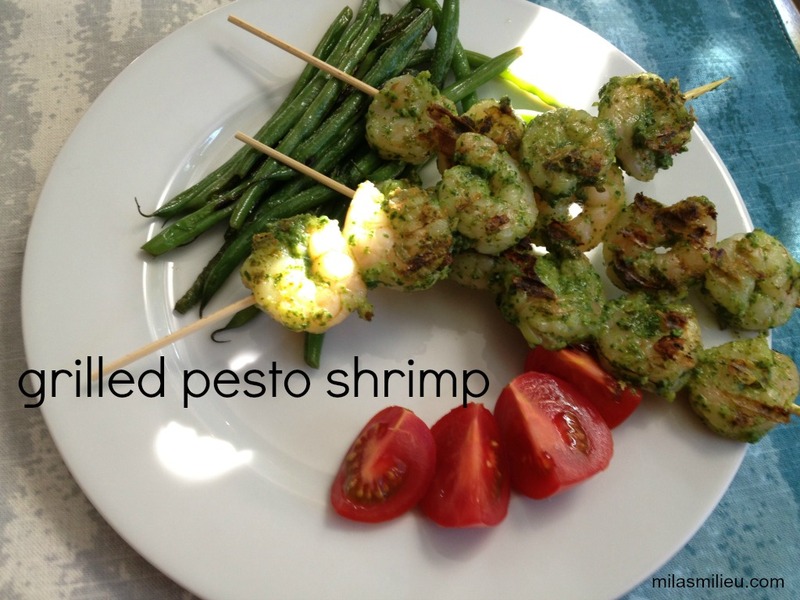 Enjoy with some celery sticks or a simple salad for a light, flavorful and easy meal! Join the conversation, I’d love to hear your thoughts! Another winner and pinner, Mila! My son loves buffalo chicken! Thanks so much for linking this up at Best of the Weekend! I am a massive fan of buffalo chicken – these look divine! Can’t wait to give them a try! Great photos! Thanks for sharing at Domestic Superhero Pinworthy Projects Link Party last week!